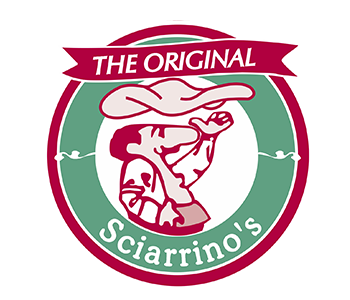 Online ordering menu for Sciarrino's. We are your best option to try savory pizzas, tasty italian sandwiches and calzones full of flavor in Springfield! You can order them online, for carryout or delivery. We are located at the cross of School Ln with Brookside Rd...just a few minutes from the Springfield Rd Station!